The Guild is a member of the Fédération Internationale des Confrèries Bacchiques which has 138 member brotherhoods in 25 producing countries, which share similar aims to the Guild, providing a valuable network of contacts with like–minded people around the globe, through which have been forged many bonds and lasting friendships. The Guild is keen that its members should take full advantage of the network of contacts provided through the FICB. The Sloane Club is one of London’s most esteemed Private Members’ Clubs. Located on Lower Sloane Street, just moments from Sloane Square and King’s Road, The Sloane Club is a unique haven of quintessentially British lifestyle. With comfortable Member’s Rooms overlooking the garden in which to relax, read a newspaper or enjoy afternoon tea, The Sloane Club also boasts over 130 bedrooms, all complete with country house décor which runs throughout The Club. Executive Chef Bernhard Mayer (previously at The Savoy) serves the finest seasonal European dishes in the Dining Room and Bar, or when the sun is shining you can enjoy the seasonal menus on the Roof Terrace. 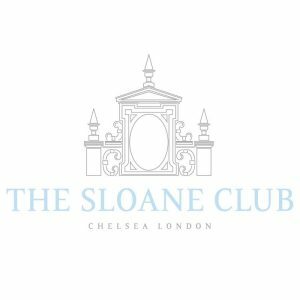 The Sloane Club is delighted to offer a number of special privileges for Wine Guild Members including 50% off the joining fee and temporary weekend Membership of The Club, which includes use of The Club’s Dining Room, Bar Members’ Rooms and Bedrooms from Fridays to Mondays inclusive. 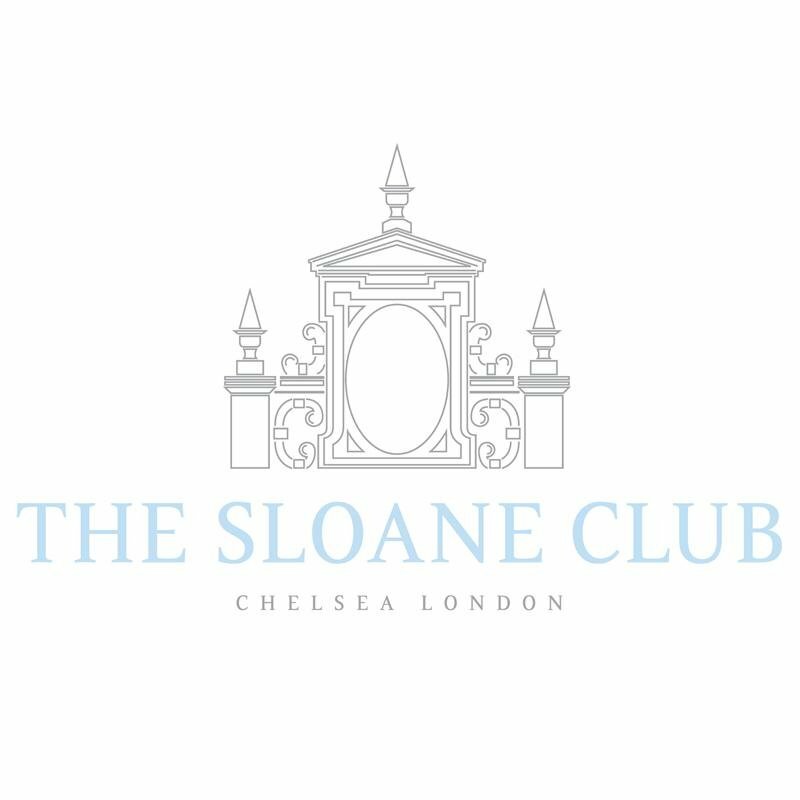 See more about The Sloane Club by clicking here or contact their Membership Secretary, Emily Paul on epaul@sloaneclub.co.uk.